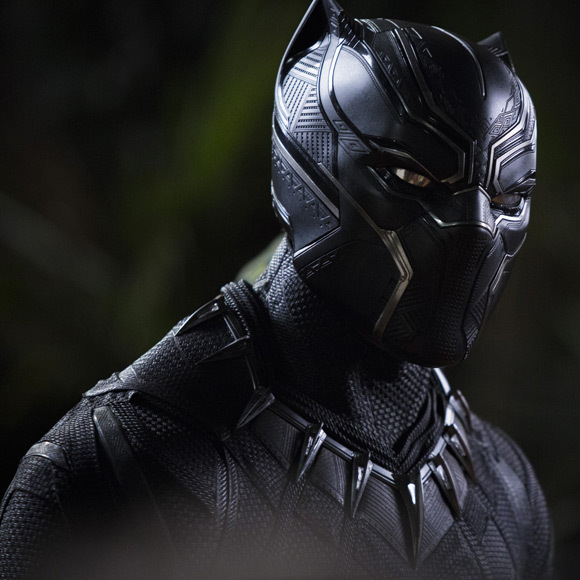 Black Panther è il diciottesimo film del Marvel Cinematic Universe, che vede come protagonista Pantera Nera aka T’Challa, intelligentissimo sovrano del Regno di Wakanda, Paese di fantasia situato in Africa. 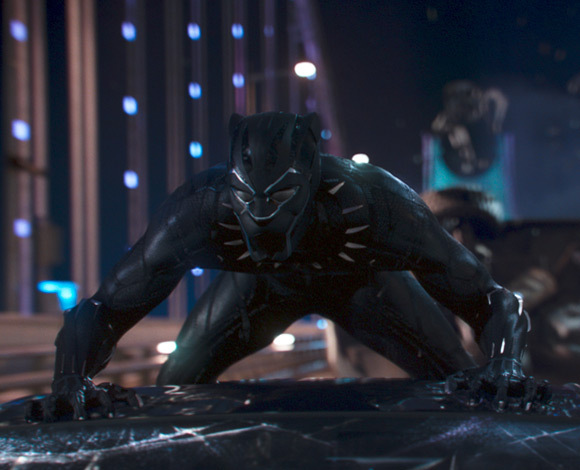 Black Panther è interpretato da Chadwick Boseman ed è comparso per la prima volta nel Marvel Cinematic Universe in “Captain America: Civil War”. 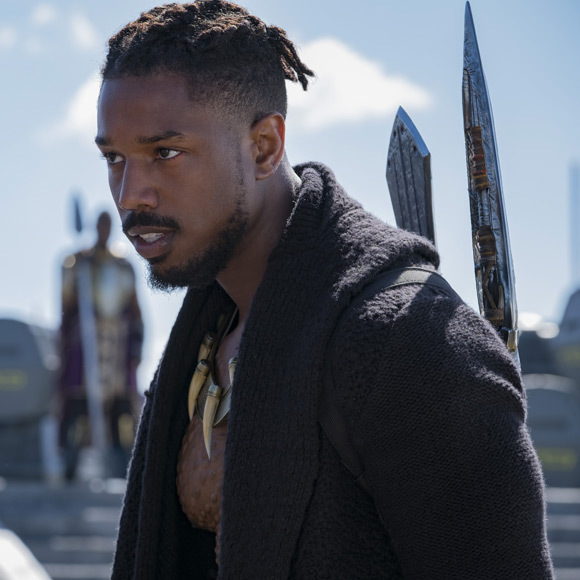 Il film è diretto da Ryan Coogler, giovane regista californiano che ha firmato anche Creed, ed è scritto da Ryan Coogler stesso e Joe Robert Cole. 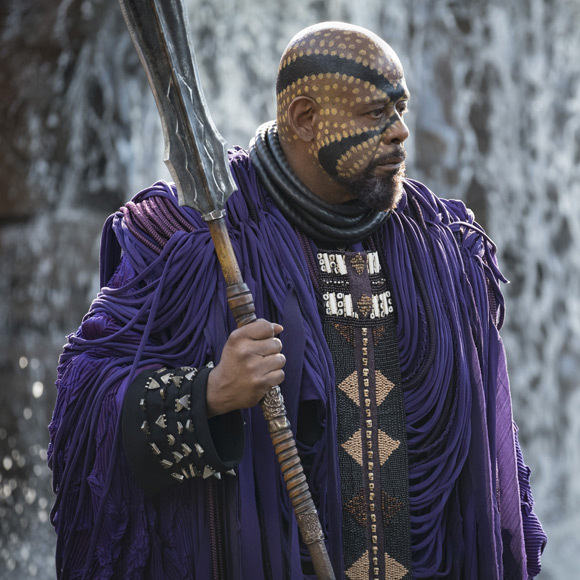 Black Panther uscirà nelle sale italiane il 14 febbraio, mentre il 16 febbraio negli Stati Uniti. Black Panther is the eighteenth movie of the Marvel Cinematic Universe, based on the homonym character aka T’Challa, an extremely intelligent king of the fictional advanced African nation of Wakanda. 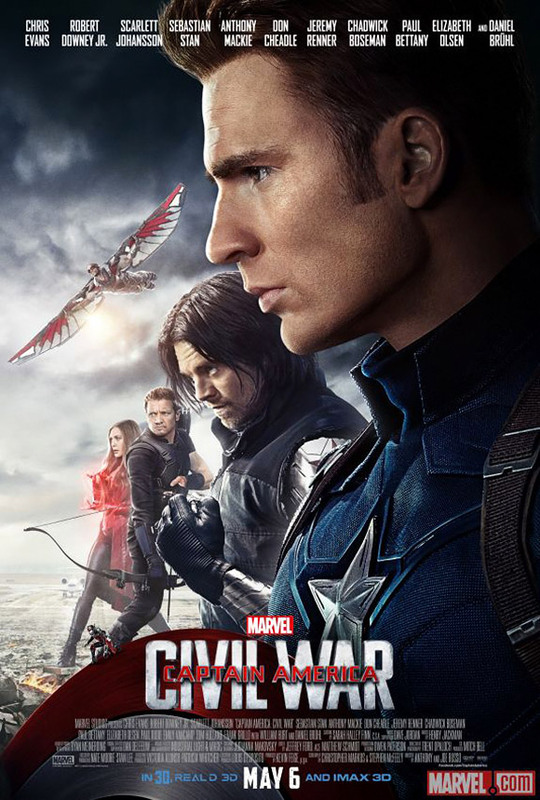 Black Panther is played by Chadwick Boseman and appeared for the first time in the Marvel Cinematic Universe in “Captain America: Civil War”. 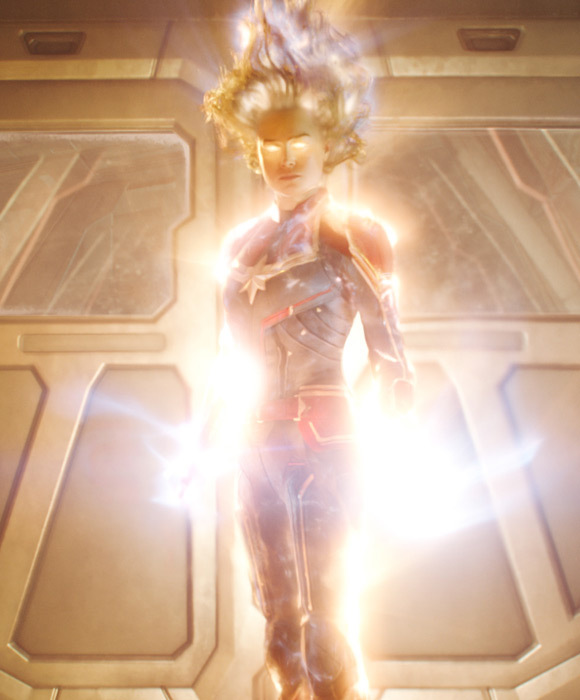 The film is directed by Ryan Coogler, a young Californian director who also signed Creed, and is written by Ryan Coogler himself and Joe Robert Cole. 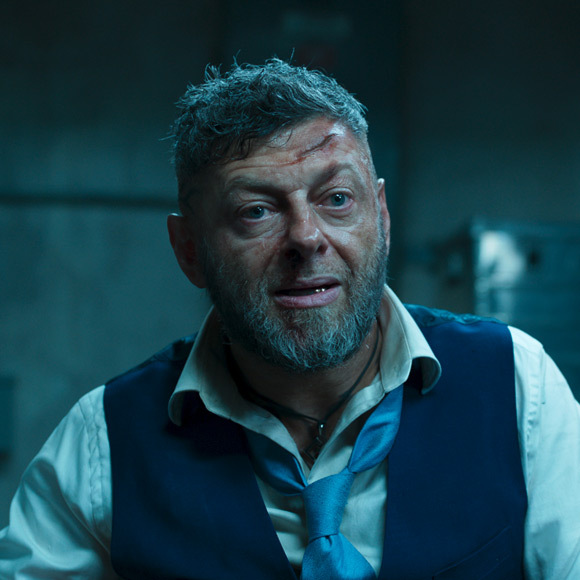 Black Panther will be released in Italian theaters on February 14th, while on February 16th in the United States. T’Challa dopo gli eventi di “Captain America: Civil War” torna a casa, dove diventa il nuovo re di Wakanda a seguito della morte del padre. Il Paese entra in una situazione critica a causa dell’alleanza di due nemici, che cercano di detronizzare il nuovo sovrano. 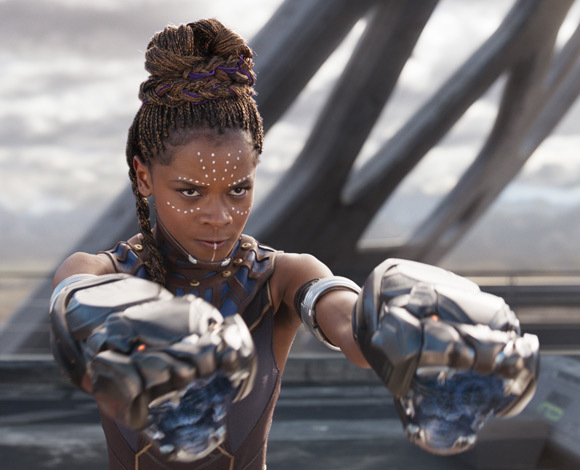 T’Challa inizia a combattere come Pantera Nera assieme all’agente della CIA Everett K. Ross e alle forze speciali del Wakanda, le Dora Milaje, per salvare il suo Paese e scongiurare una nuova Guerra Mondiale. 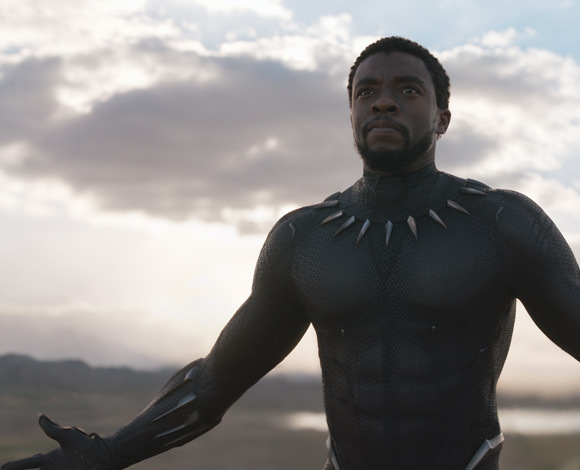 After the events of ‘Captain America: Civil War’, T’Challa comes back home, where he becomes the new king of Wakanda as a consequence of the death of his father. The country enters a critical phase when two enemies conspire to dethrone him. 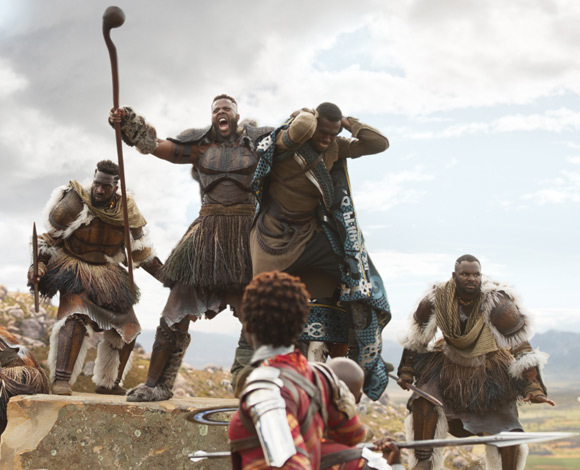 T’Challa starts fighting as Black Panther along with CIA agent Everett K. Ross and Wakanda’s Special Forces, the Dora Milaje, to save his country and to ward off a new World War. 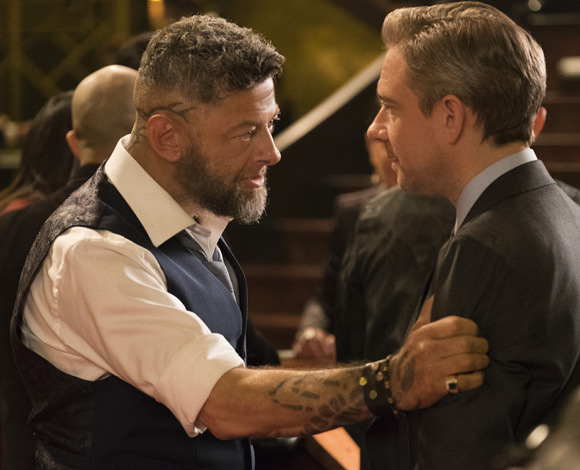 Black Panther porta sullo schermo un film ricco di azione e romanticismo, che tocca con grande rispetto temi sociali e scomodi. 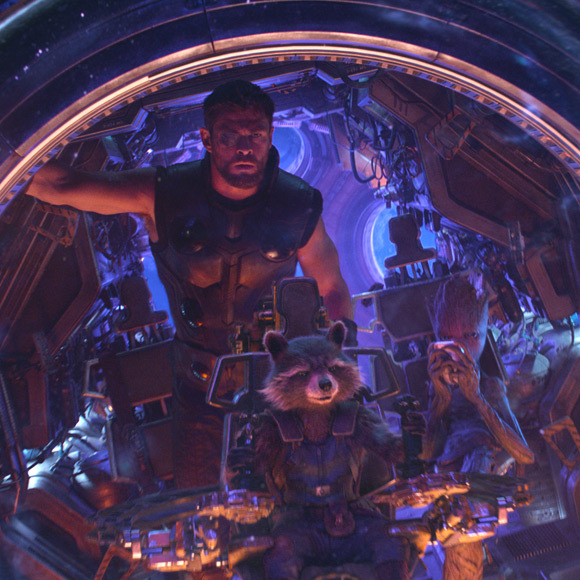 Wakanda è un regno dalle caratteristiche così tecnologiche e avanzate da sembrare fantasy e trasporta lo spettatore in un appassionante futuro dalle reference tribali. Le meravigliose scenografie e gli effetti speciali vi terranno incollati allo schermo! 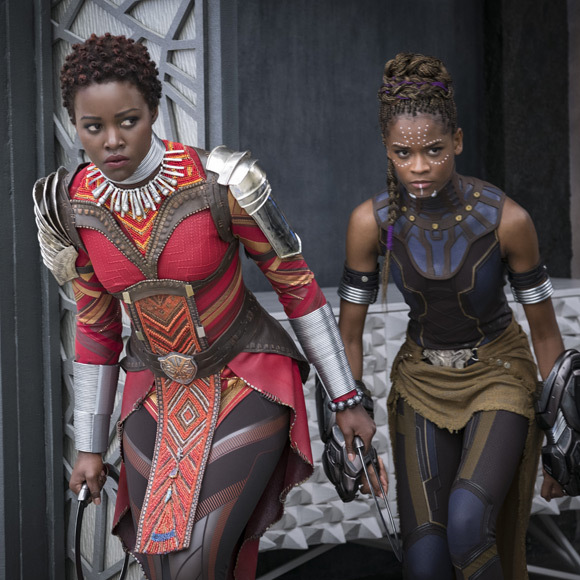 Black Panther is a film full of action and romance, which presents with great respects social and uneasy issues. 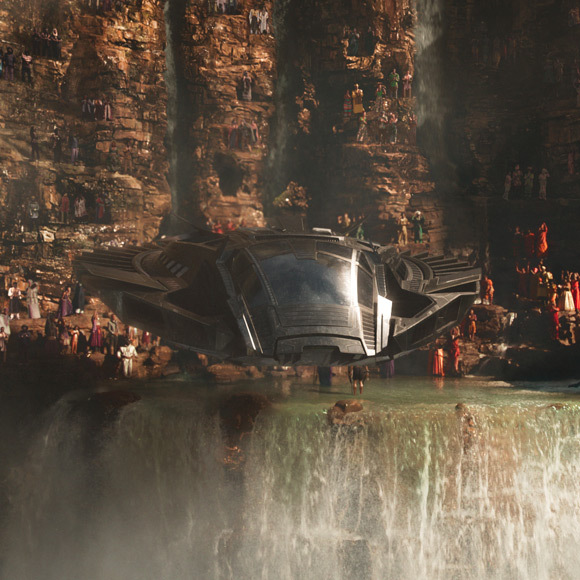 Wakanda is a kingdom with such advanced technological features that it looks like fantasy movie and brings the viewer into an exciting future with tribal references. 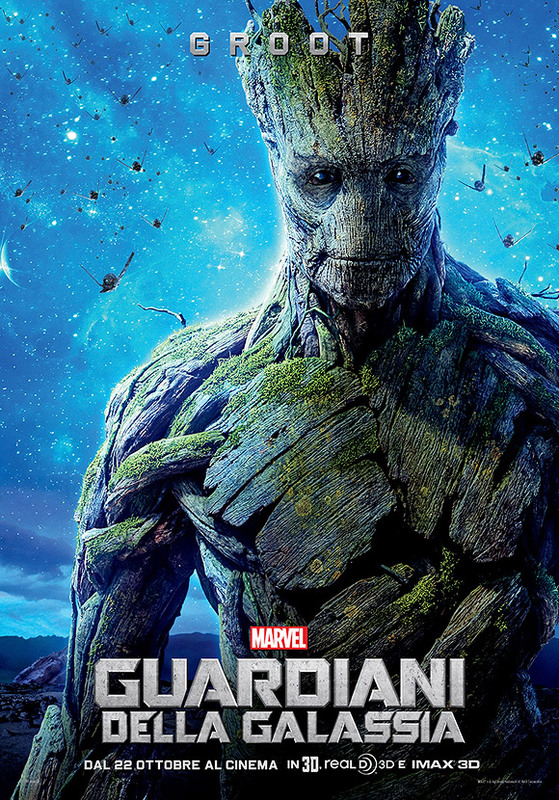 The wonderful sets and the special effects will keep you glued to the screen!